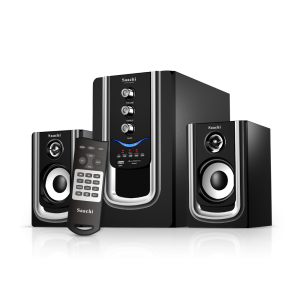 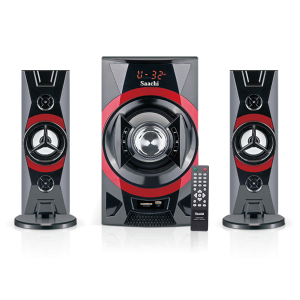 Pump up the bass with our 3.1 channel multimedia speakers. 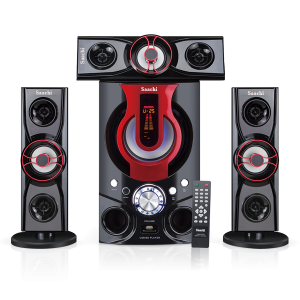 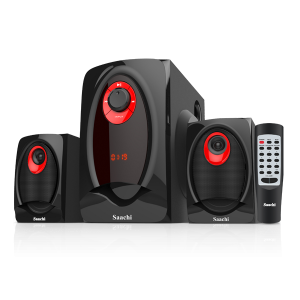 Stylish yet powerful, these speakers provide the real feel of music with superior sound quality. 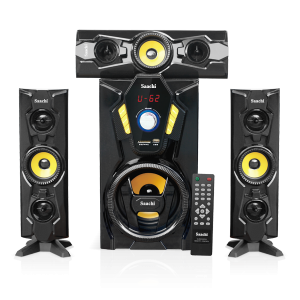 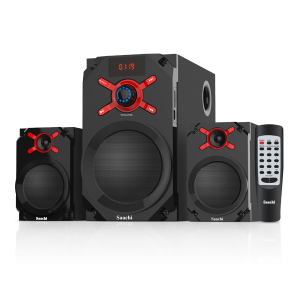 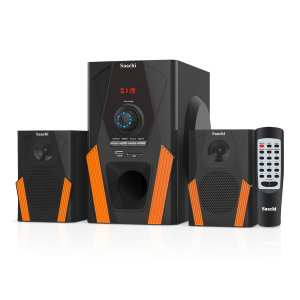 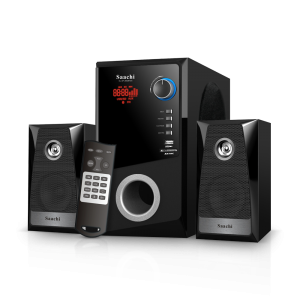 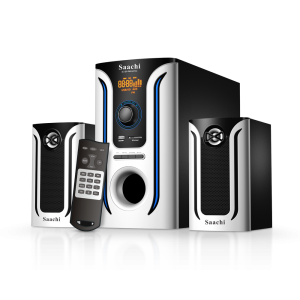 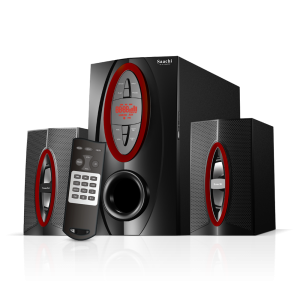 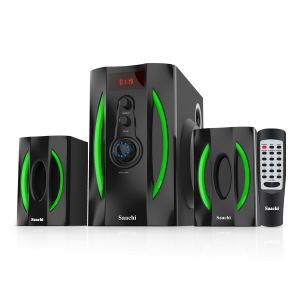 Pump up the bass with our 2.1 channel multimedia speakers. 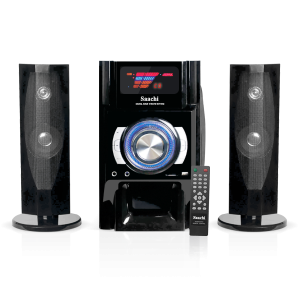 Stylish yet powerful, these speakers provide the real feel of music with superior sound quality.